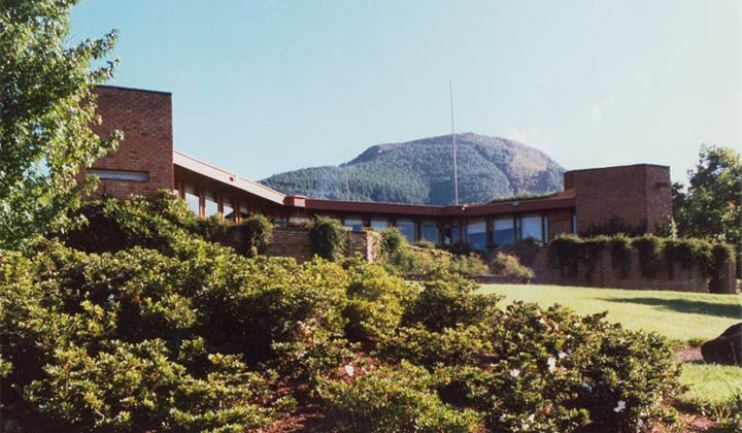 Bifrost Mountain Retreat is a self-catering house that lies on the Iron Crown Mountain majestically surveying the vast ranges of the Drakensberg and the waters of the Ebenezer Dam. <br /><br />Bifrost is a large furnished home with a living room, a dining room, a fully equipped kitchen and five bedrooms. We provide comfortable accommodation for nine people; seven adults and two children. <br /><br />A laundry service is available on request. All linen and towels are provided. There is an outdoor braai available, but guests will need to bring their own wood and charcoal. Bifrost is fully serviced by trained staff. "The view was amazing and the flowers incredible." "The house was very comfortable and offered everything we needed. The furniture (especially in the lounge) can do with an upgrade. 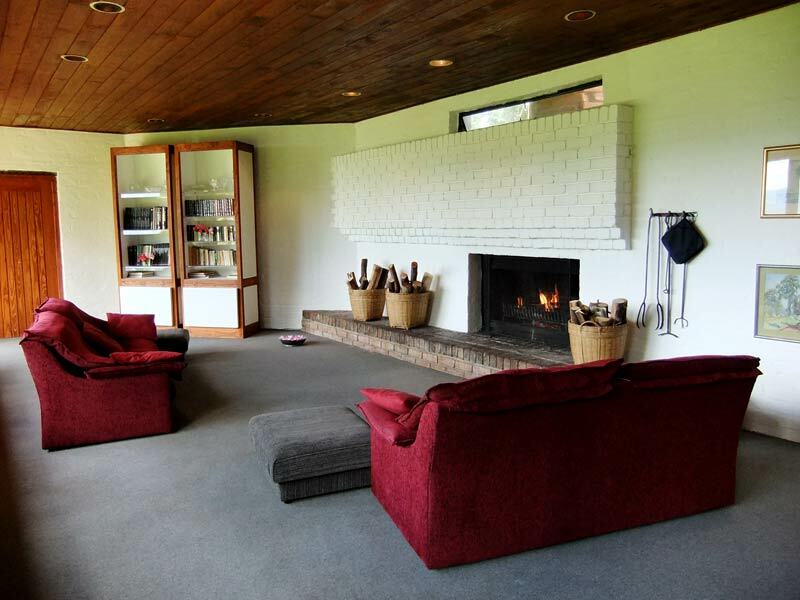 The huge fireplace was magic and made the cold evenings very bearable. More Blessing was a silent fairy who kept everything cleared up without ever imposing - hold on to her, she is a keeper!" "Nice big house in the forest. Some heaters or electrical blankets would be nice. The two fireplaces a bonus for the cold nights. New couches would be nice, but otherwise nice pleasant big house"
"Private house in the mountains"
"Enjoyed sitting in deck chairs overlooking the Ebenezer dam below. Very pet friendly, comfortable home. Yes decor is dated, but you&apos;re here for the spectacular view! Will be back." "We had a lovely stay at Bifrost. 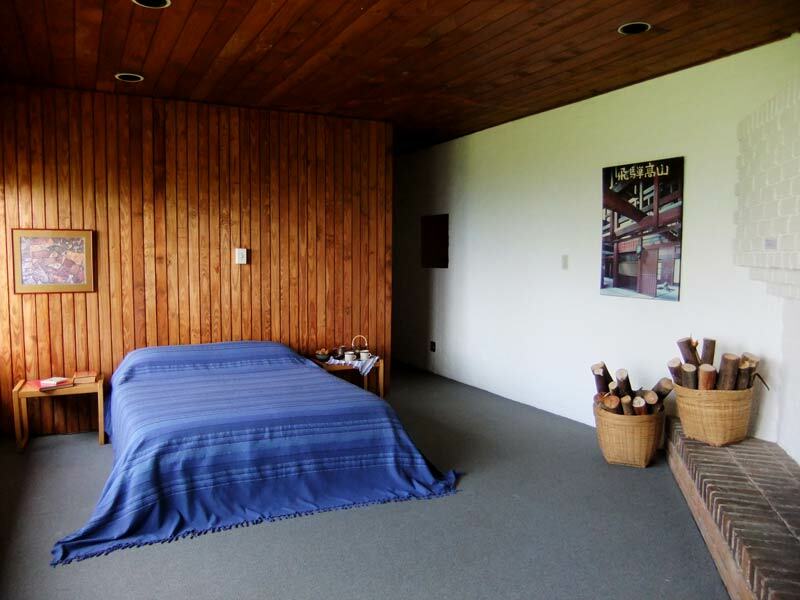 The house is very comfortable and is in an idyllic location. There is lots to do in the area but it is also good to just relax in the house if you do not want to travel. Moreblessings was brilliant - very friendly and kept things clean and tidy without intruding on your privacy at all. Would stay again." "The house was very spacious and comfortable." "Although we had several days of cold, misty weather (over Christmas! ), the excellent fireplace kept us warm. There was good service from the helper, Blessing. We enjoyed the good views and hiking opportunities." "Loved the house, the view, everything! Will definitely book again. Thank you Bifrost." "The house has a huge amounts of wild bee hives, and bees everywhere on the outside into the walls and roof. I am allergic and got stung on the Friday, luckily I had meds with me, so I will not be back. The house is very tired it needs general maintenance, and some TLC. Tiles falling off the wall etc." 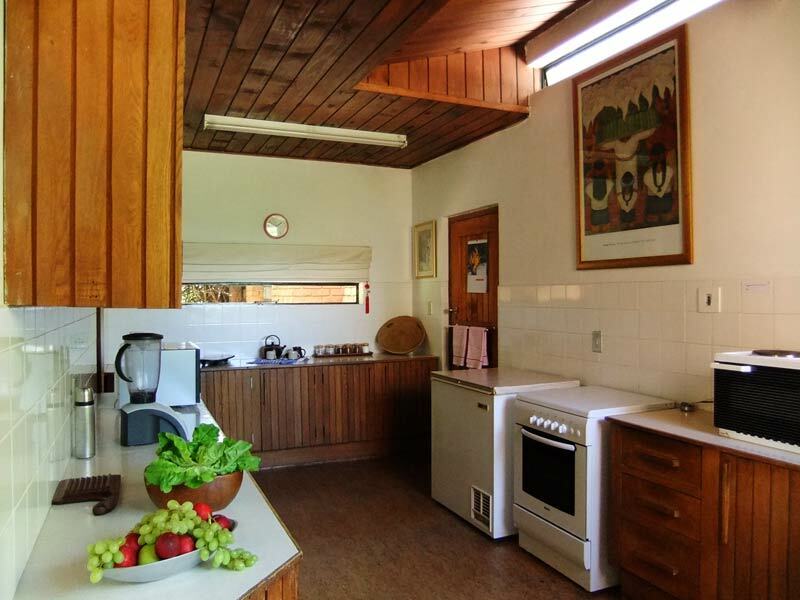 "The house is very comfortable and spacious, especially for 3 people! The view is magnificent and worth the drive up the gravel road - if you don&apos;t have a 4x4 or similiar vehicle take the first road up to the house for sure!Of the 5 bedrooms, only 3 are adequate and comfortable. The other 2 are diminutive, and are dark (no windows)and stuffy even for kids... More Blessings is awesome and she never encroached on our privacy, but was avaialble if we needed anything.The swimming pool is filled up with spring(? )water and has a black floor so there is no way of seeing to the bottom, we weren&apos;t brave enough to find out..The house is conveniently situarted about 10 minutes from Haenertsburg with a few restaurants and supermarket, a real treat!The table tennis table was a novelty and it was great to have a double garage.Thanks to Gregoire for all his help and prompt assistance, we&apos;ll be back some day!" "the view and comfortable house"
"we had a great time at Bifrost . the house is very spacious and comfortable . 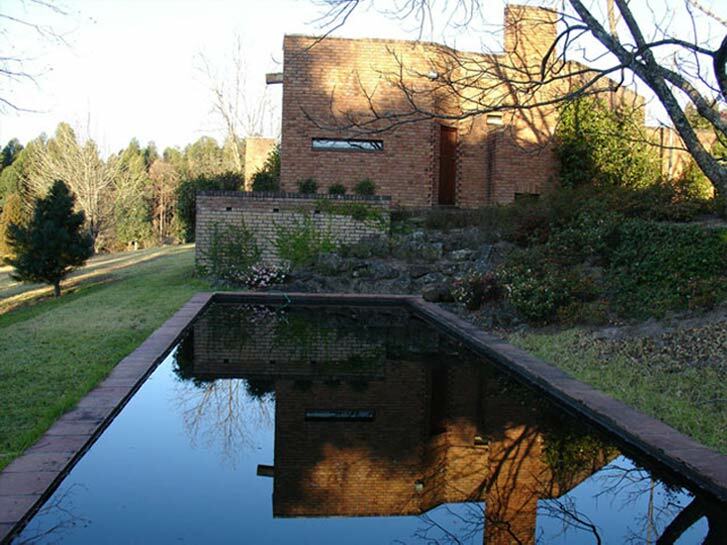 the view from the house and the forrest surrounding the property is amazingly beautiful."